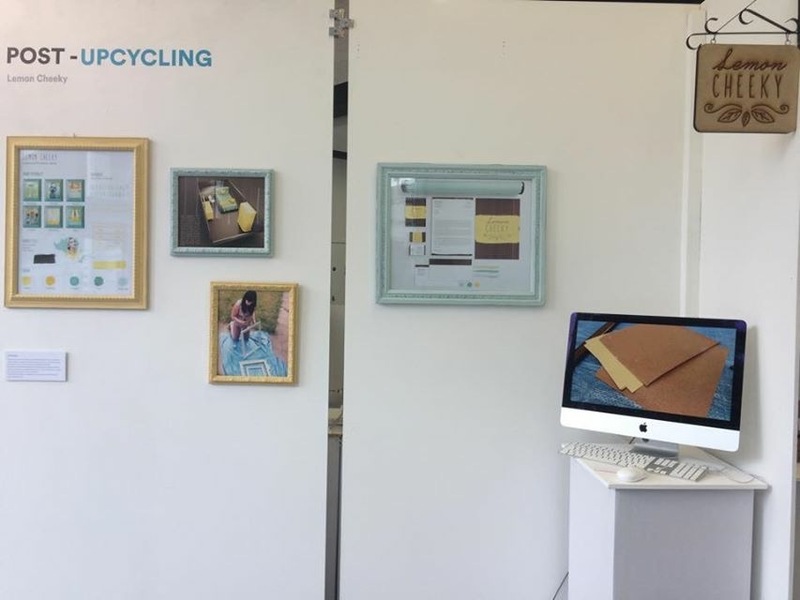 For my final major project I wanted to create a brand to sell upcycling furniture so I started doing my research in brand building and I read quite a few books so I could comprehend what a brand needs in order to be successful. I began to understand some of the marketing strategies, such as positioning, target market, the analysis that I need to do to introduce a brand to the market. 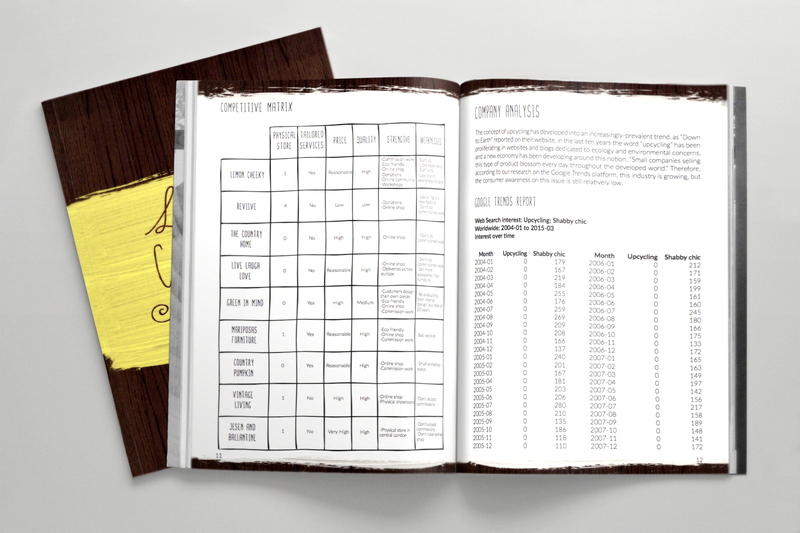 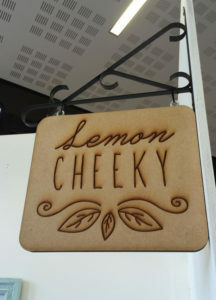 Then I moved my research forward to building the brand identity, these are the final designs of my brand, Lemon Cheeky. 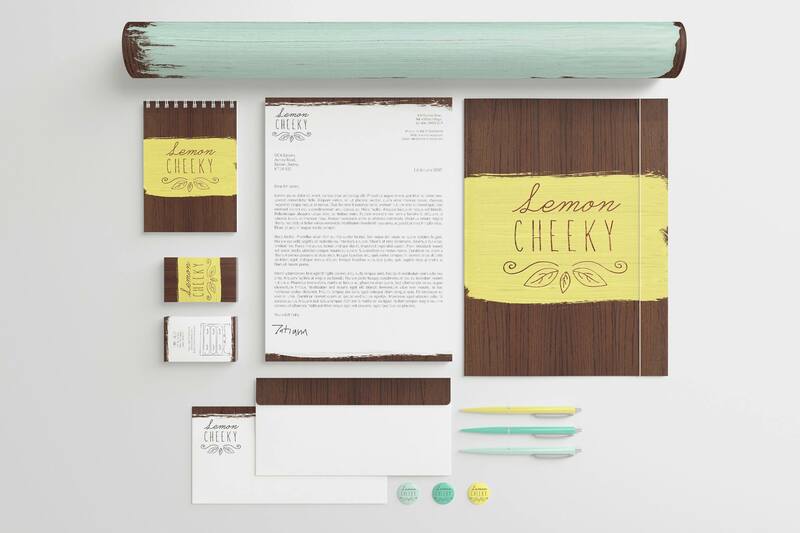 The final outcome of the project was a business plan on how to set up the business whilst shaping and building a design identity for it.